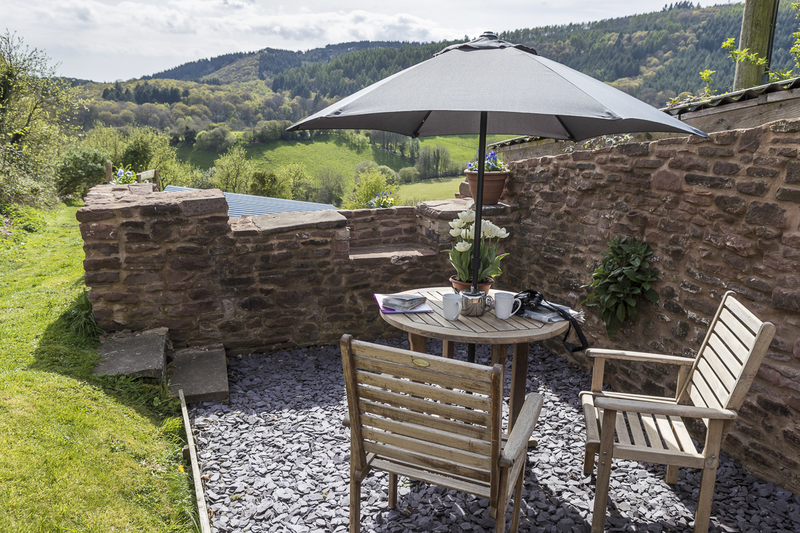 Enjoy stunning views from the comfort of a King Size bed in Robin Cottage! 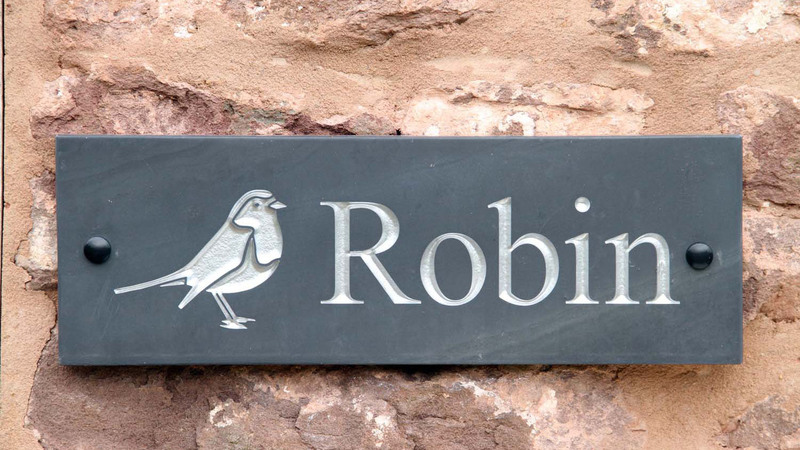 Having been renovated to a high standard, Robin was awarded Gold Standard by Quality in Tourism in 2013 and 2014, and is perfect for nature lovers who can observe the wildlife from our own bird hide. A fantastic location for walkers, with the possibility of walking straight from the front door of the cottage on a vast network of forest paths and tracks. Free wi-fi. 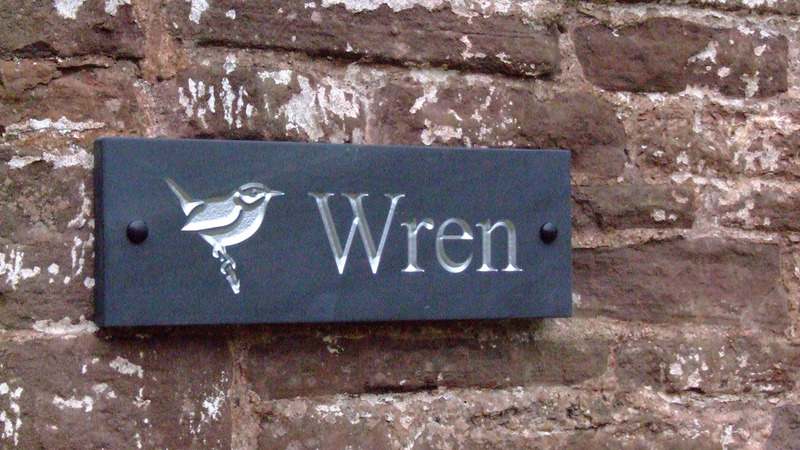 Wren Cottage has bags of character and charm. The cottage has a fresh and modern look, whilst the original stonework gives it the cosy feel! 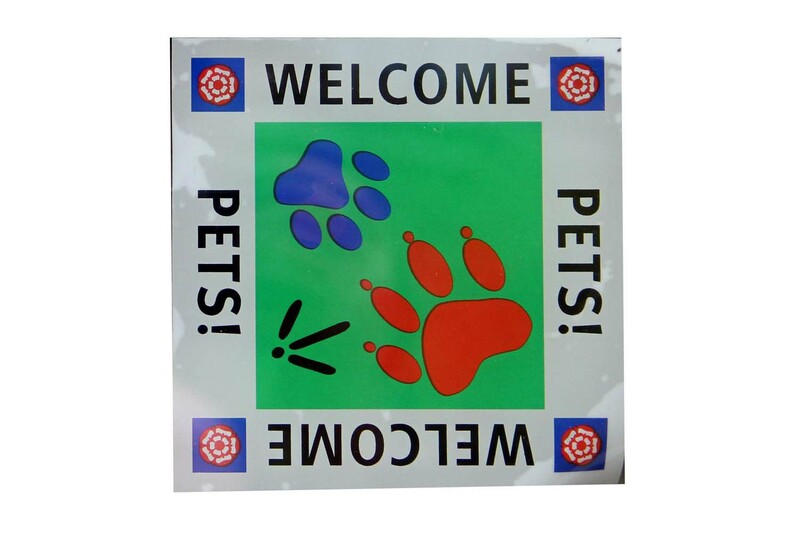 Dogs are welcome in Wren Cottage by prior arrangement. The Forest is a great place for dogs! The path outside the cottage leads onto a vast network of footpaths and forest tracks - one could literally walk for miles straight out of the door and across the entire Forest! Free wi-fi. 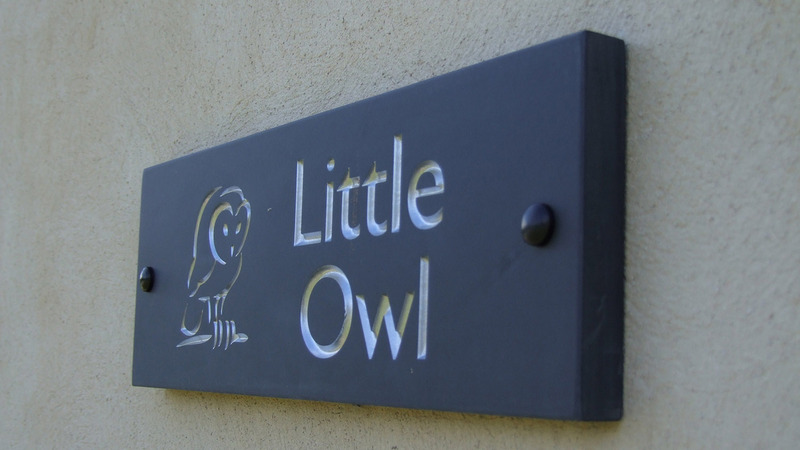 Little Owl, our studio apartment with pretty Shapridge Common on the doorstep. The accommodation is open plan with kitchen, lounge- diner, bedroom and a separate spacious shower room. The accommodation is all on the same level and parking is within 10 meters. Free wi-fi. 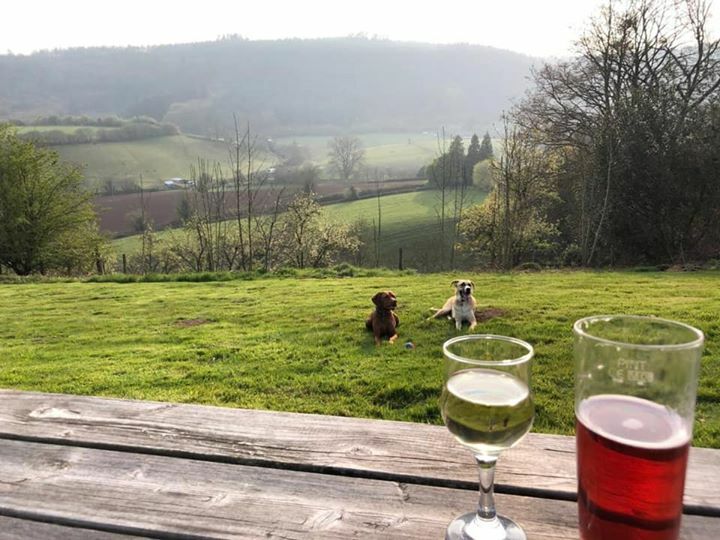 Perched on beautiful Shapridge Hill, at the end of a quiet track, Robin and Wren cottages are a haven of peace and tranquility. Footpaths lead from your door onto a vast network of forest paths. 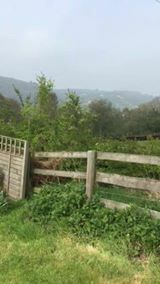 The local town of Mitcheldean (3miles) provides good local amenities, including pubs, Co-op. 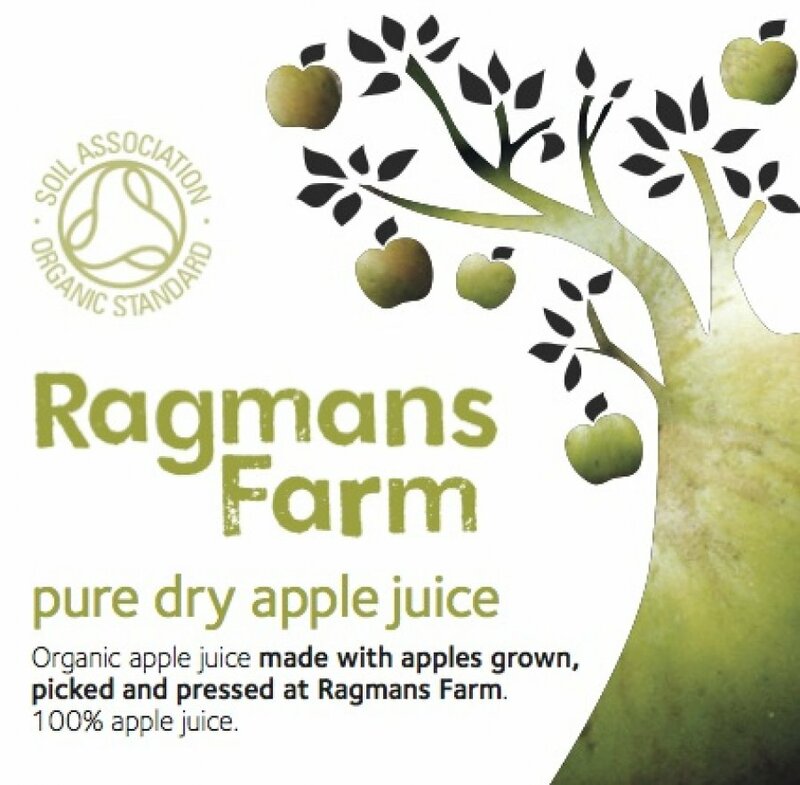 greengrocer, butcher, Post Office, library with drop-in internet access, and a number of take-aways. 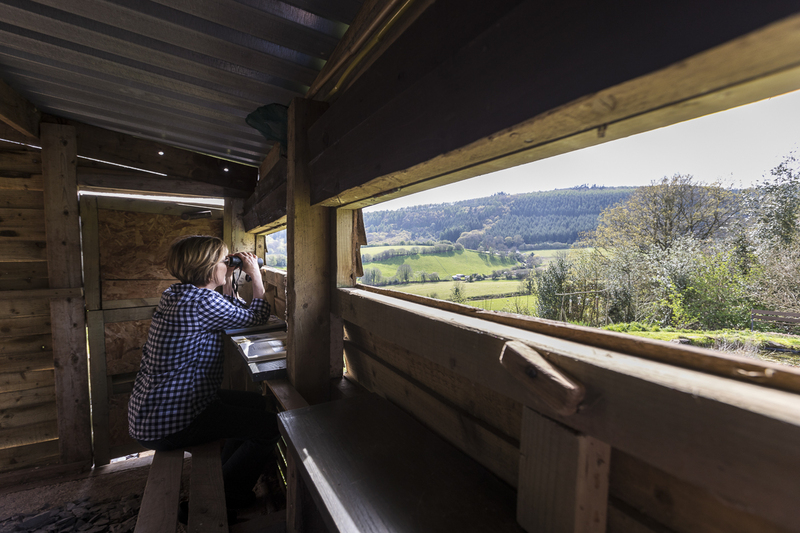 Perfect for the keen birdwatcher, as an abundance of birdlife can be observed from our hide; from nuthatch to green woodpecker and if you are lucky, even red kite! In summer the house martins, swallows and swifts put on a spectacular flying display as they dip and dive over the wildlife pond and garden. Foxes, rabbits, badgers and bats all visit the garden too, so don’t forget your binoculars! 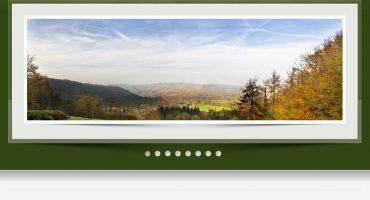 There are many outdoor activities available in the Forest; hire a canoe or a kayak and paddle down the Wye, or hire a mountain bike and take to the cycle tracks which lead you though heart of the Forest and mile after mile of beautiful woodland. For those interested in history, within half an hour there are the Dean Heritage Centre and the border castles of Chepstow and Goodrich to name but a few. A bit further afield Hereford cathedral where you can view the famous Mappa Mundi, Tewkesbury Abbey and Gloucester Cathedral are well worth the visit. 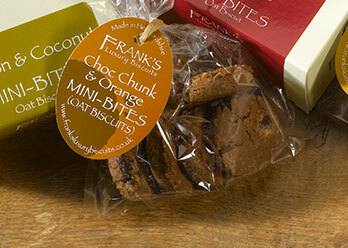 Within an hour's drive you could take in the Cotswolds, the Brecon Beacons, or the Malvern Hills. Booked Robin Cottage as a semi surprise(I'm awful at secret keeping) for my partner's birthday on a bit of a whim. I'm very glad I did! Having visited this part of the country numerous times it was delightful to return but even more delightful to stay somewhere as cosy and romantic as Robin Cottage. Sadly our stay has been too short here and I wish we could take those breath-taking views home with us to wake up to every morning! Our favourite places to visit are Puzzlewood, Symonds Yat, a visit to Chepstow Castle and Monmouth among others. 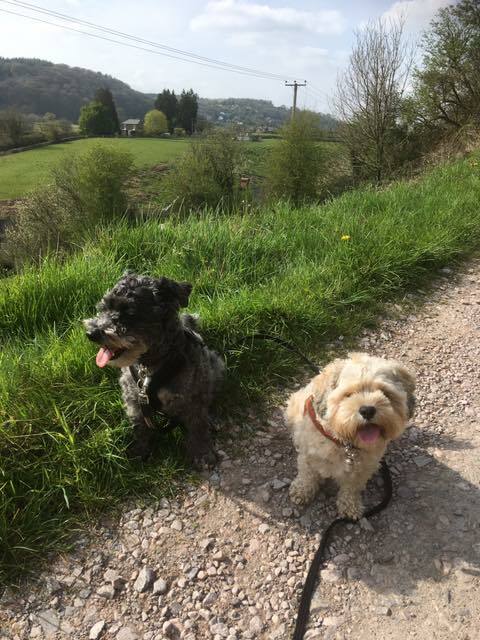 There is so much to do including local walks, followed by dinner at the famous Frydays. Thank you we can't wait to come back. Robin Cottage is a truly delightful holiday home in a fabulous setting. 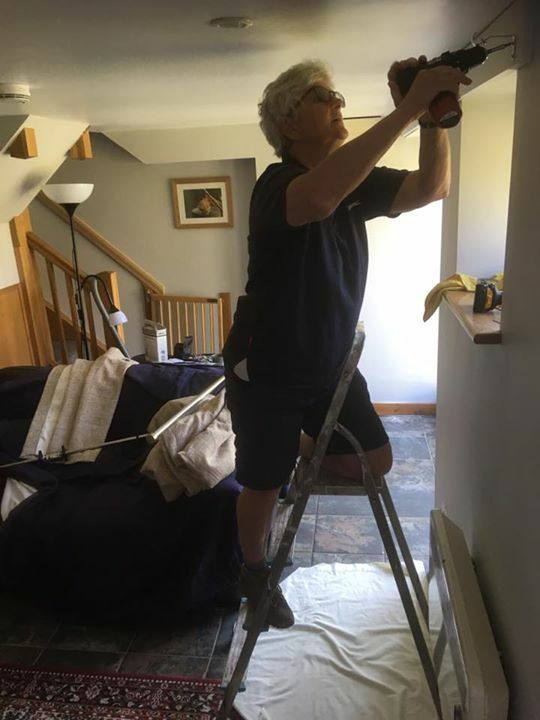 All the cottage facilities were excellent - once you found where to switch things on! Very cosy and comfortable. We visited the beautiful towns of Ross-on-Wye and Monmouth and spent a lovely few hours cycling around the forest - thanks to Pedalabikeaway at Cannop Valley. A lovely mini-break for my daughter and I and just what she needed to recover from her exams. 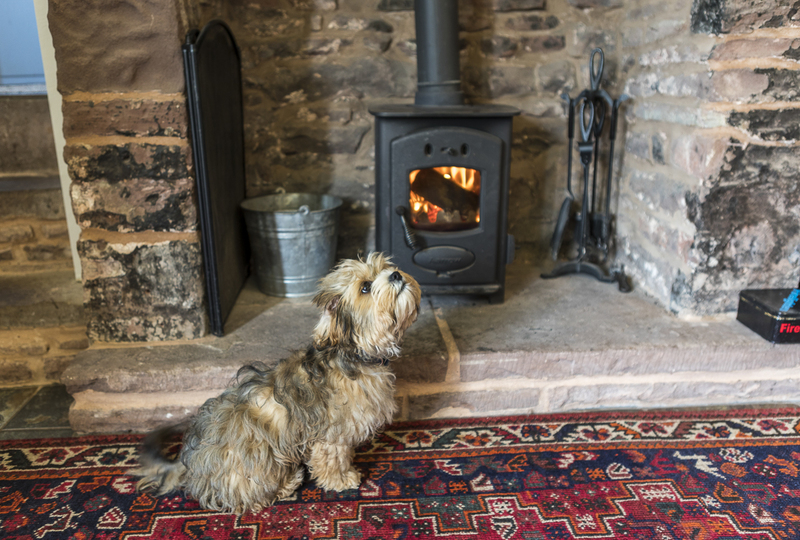 How we enjoyed this cosy cottage and the Forest of Dean area. We both loved the longer forest walks and the local walks that you so diligently wrote down for our use. This week will remain a highlight in our lives. Thank you! Another great week, our fourth visit. The log fire very welcoming with the cold weather outside. Plenty of wildlife to see. A lovely relaxing break away from the rat-race. Look forward to our next visit to get away from it all. We have really enjoyed this cosy cottage for our week away. Evenings by the woodburner have been lovely to come home to after our days' outings. Thank you for the walks to St Anthony's well and to Flaxley Priory; we go home with the sound of running water and birdsong in our ears. Had a lovely week in Robin Cottage. It is really peaceful and relaxing. The view in the mornings when we pulled back the curtains was worth the rent alone. Of all the cottages we have stayed in we think that this is the best. We will definitely be back! Super relaxing holiday in the Forest of Dean. Lovely cottage - brilliant renovation. Peaceful location with great views and walks. Birdhide and wildlife area superb and a birdwatcher's heaven! Highlights of the visit; goshawks at Symmonds Yat, Tintern Abbey and view from Devil's Pulpit, well worth the climb. We were really excited to see this lovely cottage in such a peaceful setting. We were greeted by golcrest and bullfinch outside the kitchen French doors and bats outside the front door at night. we should love to return here! We booked the cottage as a last minute break having never visited the Forest of Dean before. We have not been disappointed. We have had a lovely relaxing time and have really enjoyed staying in the cottage. We think it is a great location and the cottage is of a very high standard. We hope to return one day and will thoroughly recommend it to our friends.